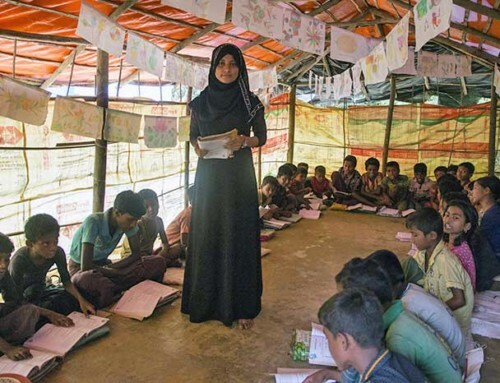 With ongoing war and displacement, early 2019 has been a tumultuous time for already vulnerable communities in Myanmar. 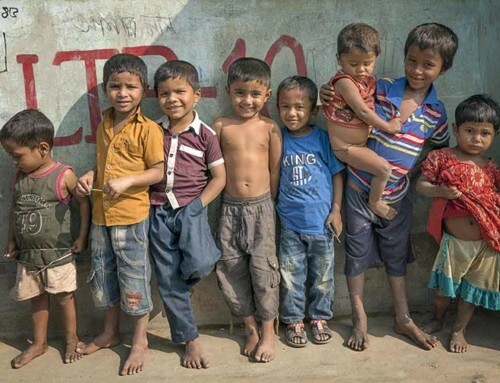 Still, amidst these challenges, our partners continue their important work of defending human rights, building resilience through education, and preserving minority cultures, even when it is impossible for them to go home. We are proud to feature three of our local partners whose courage and strength in the face of continued hardship is inspiring. 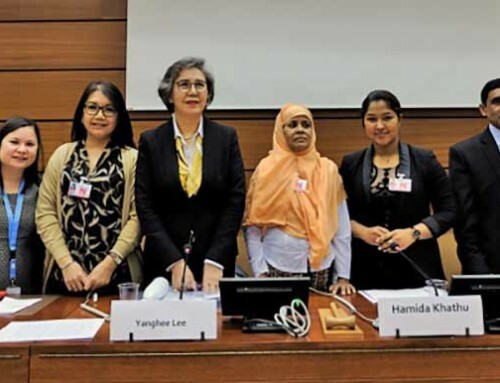 On the heels of testifying at the UN Human Rights Council in Geneva, civil society leader Khin Ohmar speaks about the importance of sustaining international advocacy. 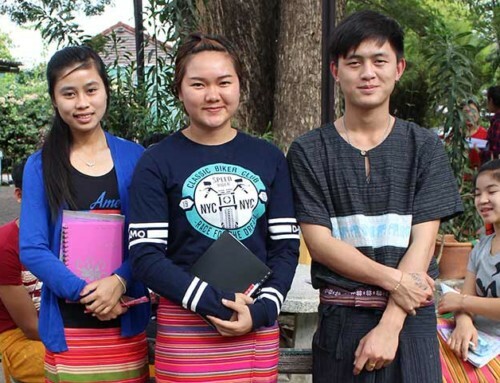 The School for Shan State Nationalities Youth reflects on the launch of its 20th social justice education program for youth activists this Spring. 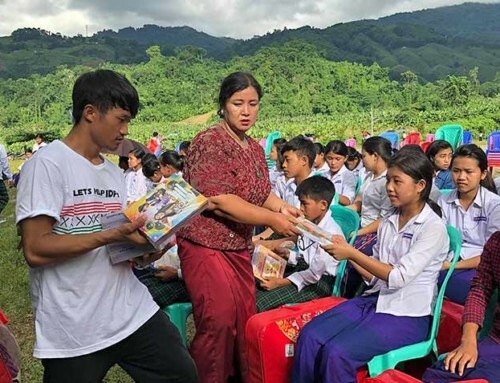 And Kayan Community Development Services shows how their team is working to preserve the traditions of a community in exile. Thank you for standing with us to make this work possible. We are deeply grateful.